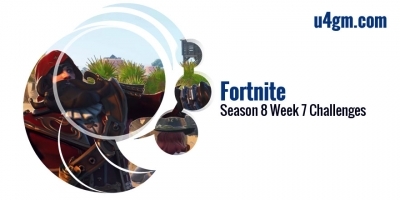 Although we know few about the upcoming season 9, we expect it to start immediately after the end of the season eight, so the season nine of Fortnite should start on Thursday, May 9, or maybe start the next day. 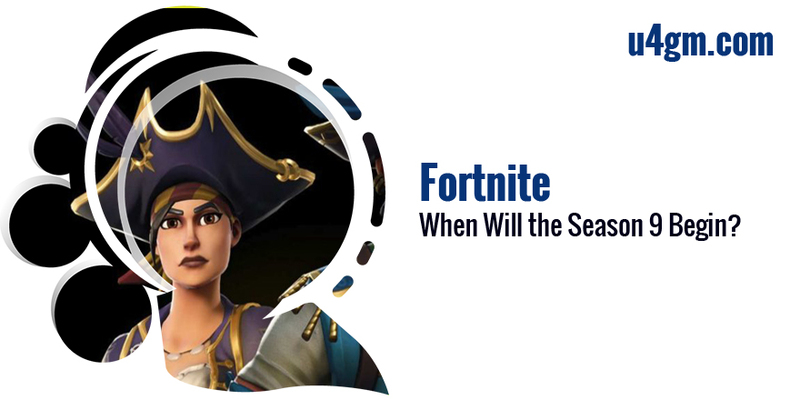 We assume that Epic Games is following the trend of the past few seasons and starting the new season at the end of the old season. It's been like that since season four, and Epic has no reason to change this trend this time. What theme will Epic bring to players in season 9? Someone said a military theme would be cool for Fortnite. Especially from the military prefabs we recently got in Creative; he said he could see some cool things that could happen in the next upcoming season. However, there's a player who said the theory about the military is old, like the stone age. The themes started with knights, became more modern with the astronauts and blockbuster things, and became older by the cowboy theme and the pirates. So far, we have not had any information about the theme of season 9. 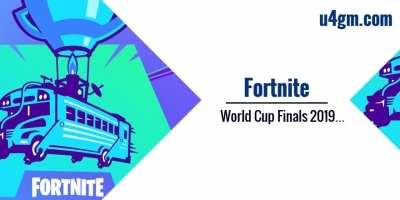 The fact that themes in Fortnite are inscrutable at best, and usually, take the form of a teaser line. "Darkness rises" in Season 6 led to Fortnitemares. "You better watch out" in Season 7 led to a weird Christmas invasion plus the Ice King's arrival. For Season 8, "‘X' marks the spot" translated to an all-out war for treasure among pirates, fire-dragon ninjas, as well as the ice king's hordes. It is usually a confusing mess and only tangentially related to the current calendar season; fall focused on Halloween and winter on Christmas. What Can We Expect from the Season 9? Players should expect the season 9 to last ten weeks like any other season. 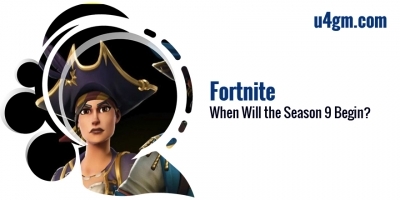 It should have its seasonal battle pass, weekly challenges, exclusive cosmetics that players can unlock through rankings, and several new progressive outfits. In terms of gameplay, seasonal changes often result in significant changes to named locations and other points of interest around the map. If we have to guess, we will say that season nine is related to some excavation sites prepared at Loot Lake. None of the three previous excavations had revealed anything, but having a big one set up in the center of Loot Lake could mean something is coming from it for season nine. Regardless of what's coming, Fortnite players will only have confirmation on May 9. So what things would you like for season 9? 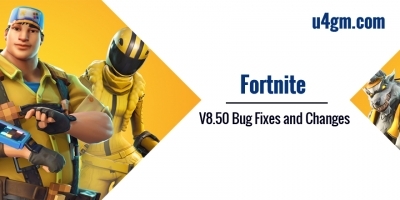 Also, v8.40 Fortnite Update is coming tomorrow, and at that time there's a chance of new weapons and other locations.